1. Currently, there are three major issues that we are facing in Okinawa, concerning the US bases. 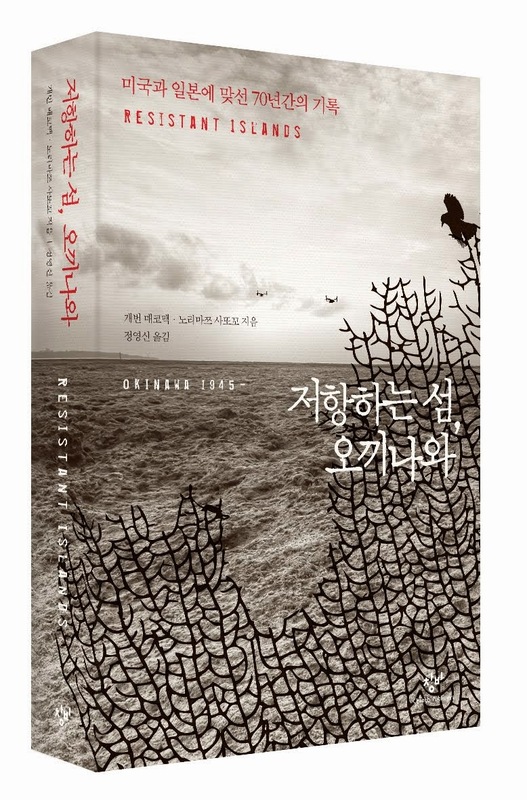 The first issue is regarding the land area. 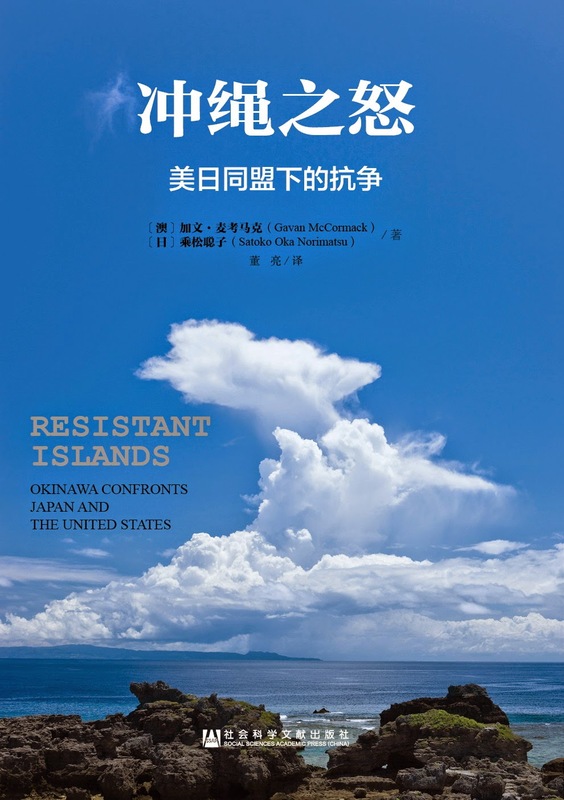 As you may already know, the area of Okinawa is only 0.6% out of the overall national land area, and is also where approximately 74% of the facilities and areas designated for the exclusive use of the US Forces are concentrated. This, as you can imagine, presents great obstacles in the further development of our prefecture. 2. 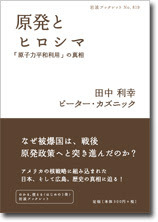 The second issue concerns the various challenges that stem from the bases. These include daily noise emissions from aircraft and other base operations, accidents associated with training and exercises, as well as incidents involving service members and other US military-related persons. These factors impact the lives of the Okinawan citizens in various ways. 3. The third issue is regarding the Status of Forces Agreement, or the SOFA. We believe the that SOFA, which contains stipulations regarding the provision of facilities and areas for the US Forces and its operations, requires fundamental revisions. 4. The partnership between Japan and the United States is vital and the bilateral security arrangement is essential. However, the concentration of the bases, facilities and areas in Okinawa is far excessive. 5. Today, allow me to offer my views on the realignment of US Forces on Okinawa. 6. On June 21 of this year, both governments of Japan and the United States reconfirmed their commitments to the Roadmap for Realignment Implementation concluded in 2006 and to the US-Japan Joint Statement of May 2010. 7. 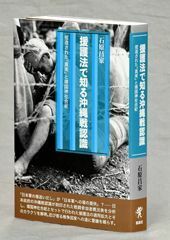 The Roadmap contains provisions that are aimed to strengthen the alliance between the two nations and for the alleviation of the burden placed on the Okinawan people. 8. Namely, the relocation of troops from Okinawa to Guam and the return of facilities and areas south of Kadena Air Base will lead to the considerate alleviation of burdens on the people of Okinawa, and the implementation of these are absolutely necessary. 9. 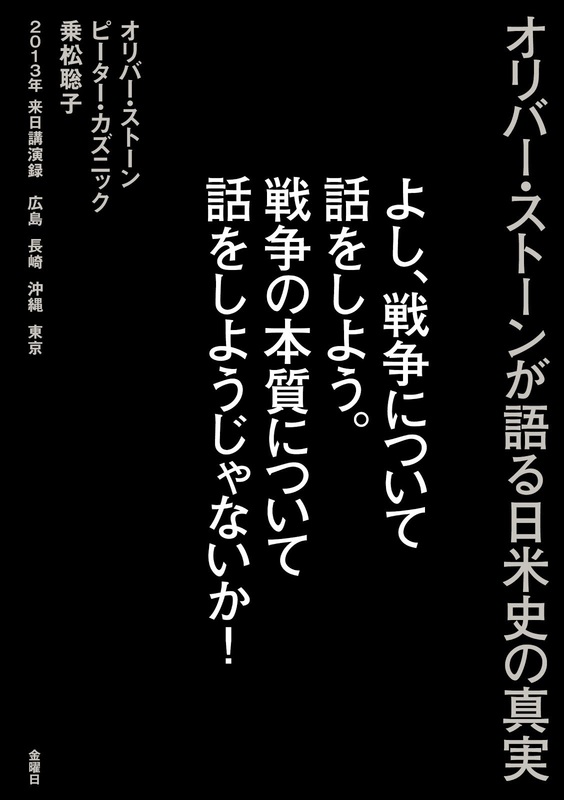 However, in regards to the Futenma Replacement Facility (FRF), the political situation within Okinawa has drastically changed after the change in the governing party, and the Henoko relocation plan has become difficult to carry out and would surely take a significant amount of time. 10. The Hatoyama Cabinet, which called for the relocation of MCAS FUtenma at least out of the prefecture, was inaugurated in September of 2009. The three-party coalition of that administration agreed to also work towards the review of the US Forces realignment and the roles of the US Forces bases in Japan. 11. 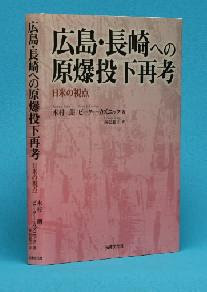 These policy changes made by the Japanese government led to the heightened expectations of the people of Okinawa to relocate the air station out of the prefecture. 12. 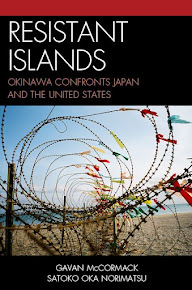 The politics on Okinawa has undergone drastic changes marked by a series of events. 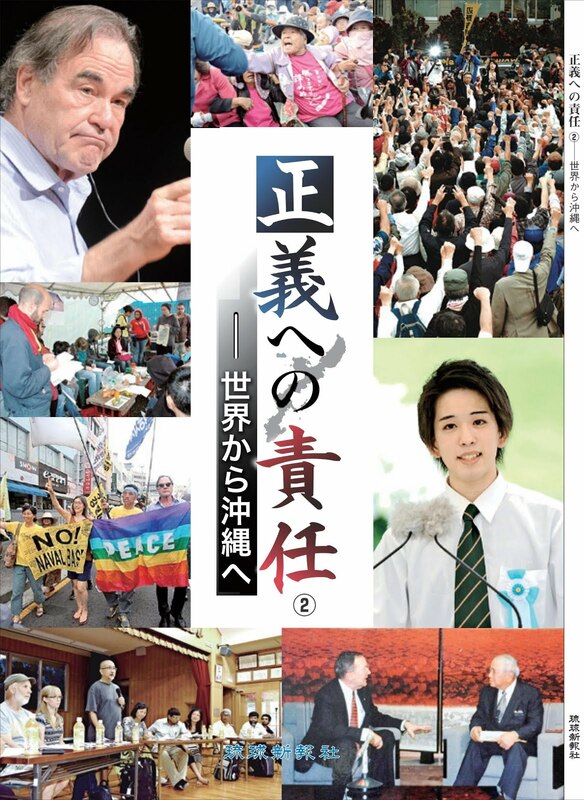 In January 2010, a candidate opposing the current Henoko plan was elected the new Nago City mayor; in February 2010, the Okinawa Prefectural Assembly unanimously adopted a letter of opinion calling for the relocation of the MCAS Futenma outside of Okinawa or of Japan altogether; and in April of the same year, the Citizen's Rally took place, where leaders from all 41 municipalities from within the prefecture gathered to demand an out-of-prefecture relocation. 13. 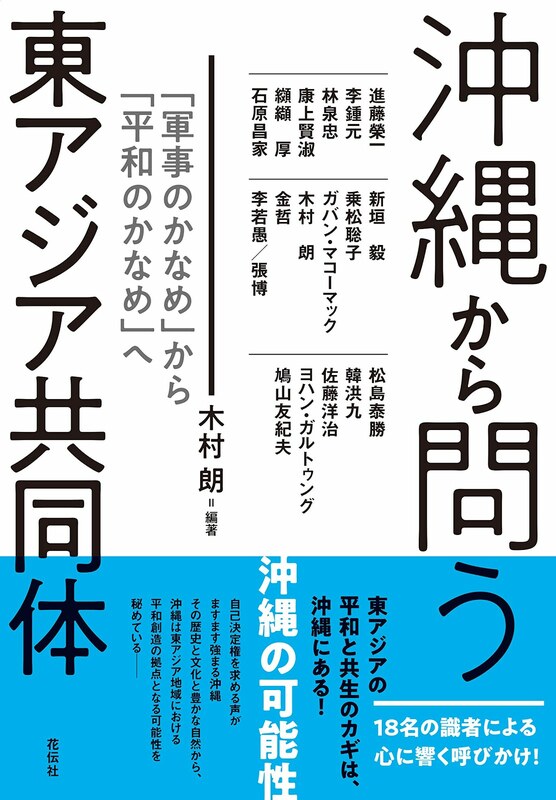 The conclusion of the Joint Statement in May of last year, which agreed to relocate the air station to Henoko in Nago City, transformed the expectation of the Okinawan people into great disappointment. 14. 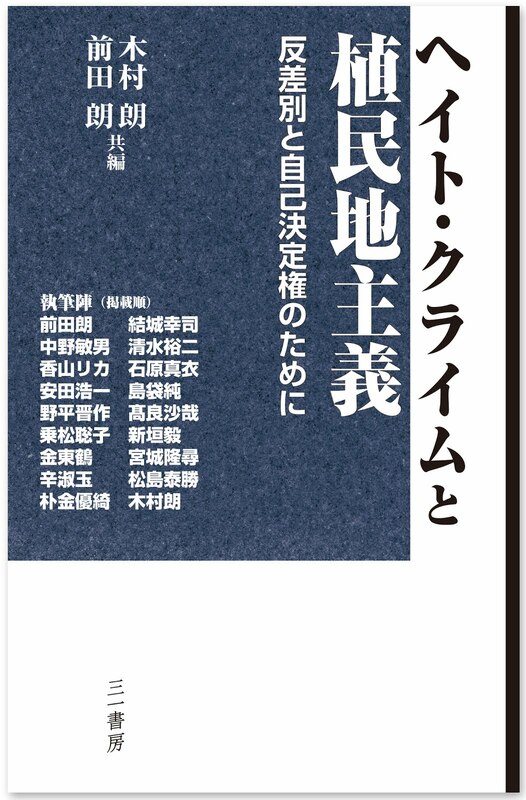 Because of the government did not explain to the satisfaction of the Okinawan people why it decided to return to the Henoko plan, the calls to relocate Futenma outside of the prefecture became even stronger. 15. 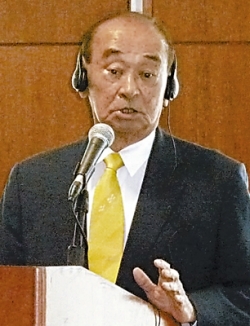 At present, leaders of municipalities Okinawa-wide as well as all members of the Prefectural Assembly are opposed to any plan where the relocation would be within the prefecture. 16. 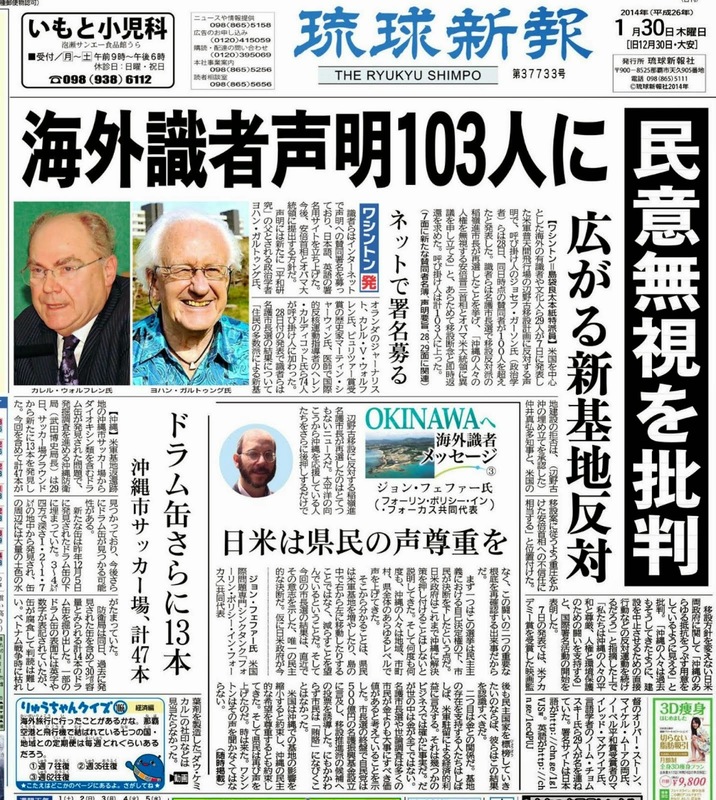 In November 2010, I was re-elected for a 2nd term as Governor, after campaigning on a platform that, under these political circumstances in Okinawa, a relocation plan that cannot garner the understanding of the citizens would be time-consuming and thus, virtually impossible to implement. Therefore, I have been calling for an alternative plan to relocate the air station out of Okinawa (but within Japan), as it would be much speedier to carry out. 17. 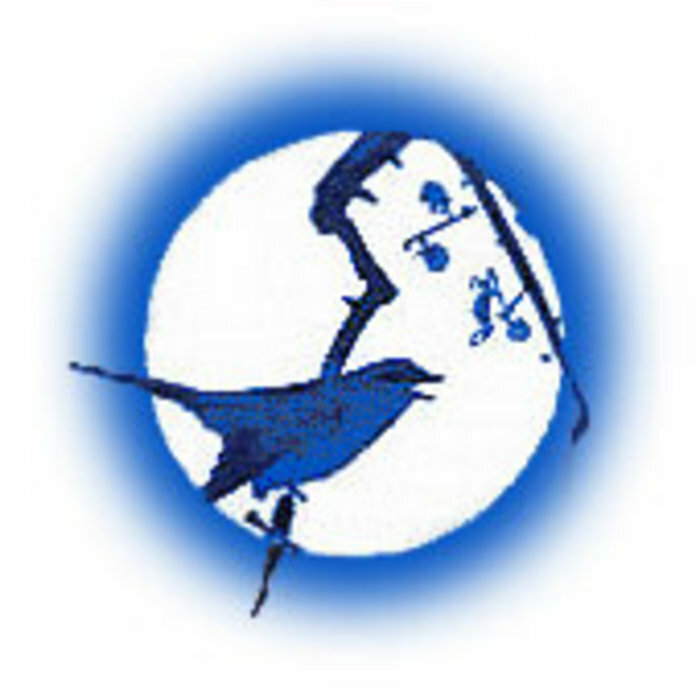 The Henoko relocation plan is opposed by the elected mayor of Nago City and the seats in the City's Assembly are held by a majority who are also against this plan. 18. To build an air station off the coast of Henoko would take a considerable amount of time as it faces local strong opposition and would first require reclaiming land before the construction of runways. Environmental assessments and other aspects surrounding the construction of the facility would also prolong the relocation schedule. 19. 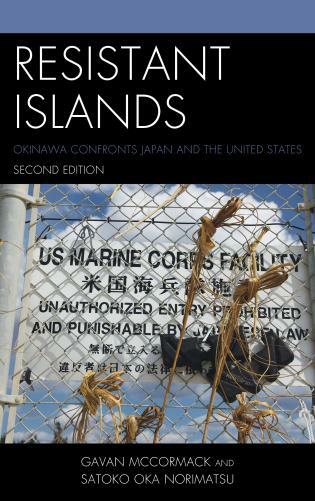 Moreover, reasons as to why Marine Corps assets of land, aviation, and logistics need to be concentrated on Okinawa and the roles that they play have not been provided. 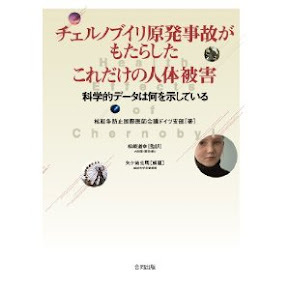 We also believe that alternative relocation sites in Japan other than Henoko have not been sufficiently examined. 20. 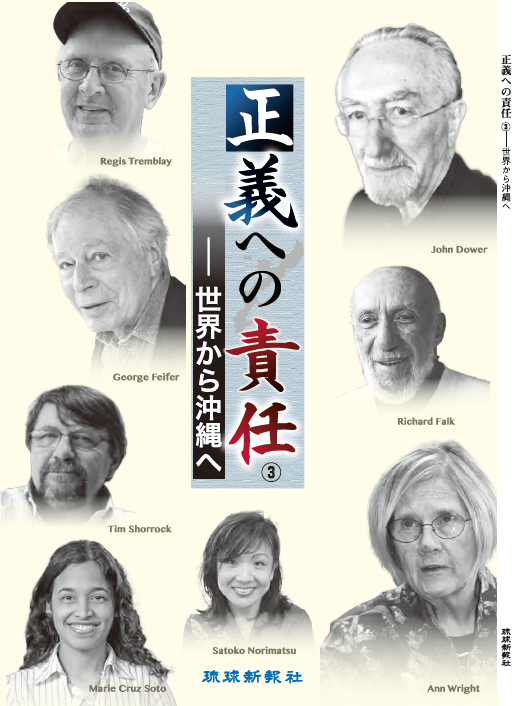 If the current plan to construct the FRF in Henoko were to be carried out against the will of the local citizens, possibilities of an irreparable rift cannot be denied in the relationship between the people of Okinawa and the US Forces in the prefecture. 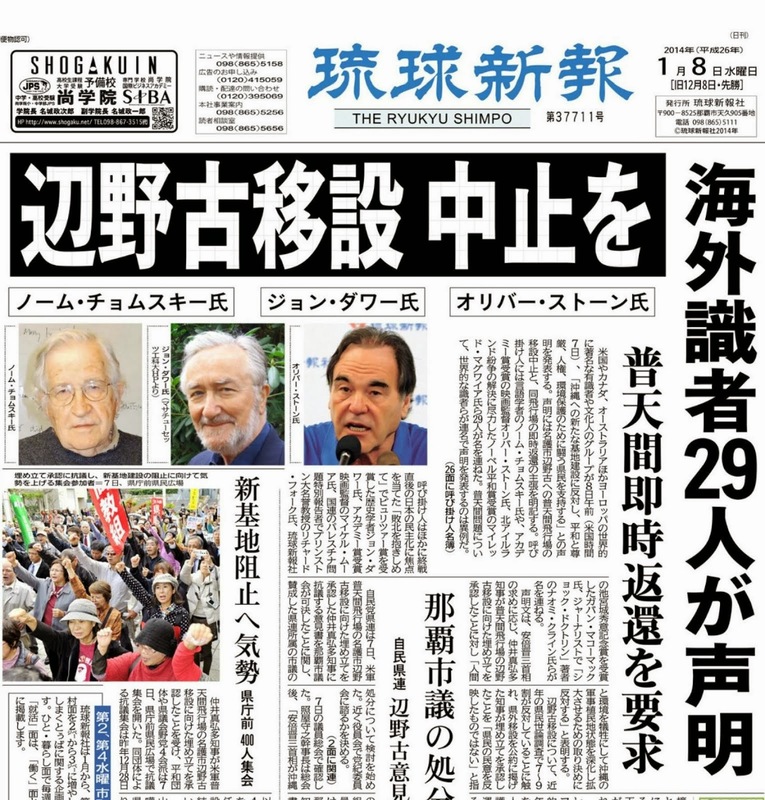 This possible rise in strong resentment and protests within Okinawa against the bases may adversely affect the Japan-US Security Agreement. 21. As a leader of a prefecture who is fully aware of the significance and the importance of the Japan-US Alliance, I have great concerns over such possibilities. 22. The core of the issues surrounding the relocation of MCAS Futenma is to eliminate the dangers posed by this facility, and thus, its relocation and return at the earliest possible time is undoubtedly needed. 23. Some have described MCAS Futenma as a dangerous and defective facility. Surrounding the air station are densely populated communities with numerous private homes and schools and for the base to remain as it and continue to present dangers, is not an acceptable option. Under such circumstances, it is virtually impossible to facilitate base operations in a stable environment. 24. 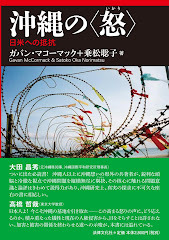 A relocation site outside of Okinawa prefecture, but within Japan, is the most logical way to speedily move forward on this issue, and in regard to the agreements concluded between Japan and the United States, we believe that the relocation plan of MCAS Futenma to Henoko must be revised.